An excellent, self-contained study program. Provides coverage of key points required to answer the FAAs computerized test questions. An excellent, fully integrated, two-in-one tool! 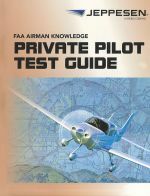 Includes an extensive database of FAA Powerplant subject test questions, answers and explanations. An excellent, fully integrated, two-in-one tool with the test guide and the oral and practical study guide. 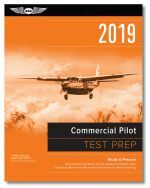 Includes study questions for the Instrument Rating, Instrument Flight and Ground Instructor, and Foreign Pilot FAA Knowledge exams, supported with answers and explanations. 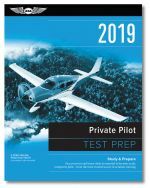 Includes study questions for the Private and Recreational Pilot FAA Knowledge exam, supported with answers and explanations. Comprehensive preparation and study software for the General FAA Knowledge Exam. Comprehensive preparation and study software for the Powerplant FAA Knowledge Exam. 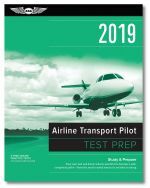 Comprehensive preparation and study software for the Airline Transport Pilot, Dispatcher, and Flight Engineer exams. 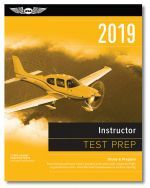 Comprehensive preparation and study software for the Flight, Ground, and Sport Instructor exams. 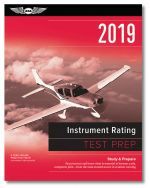 Comprehensive preparation and study software for the Instrument Rating FAA Knowledge Exams.